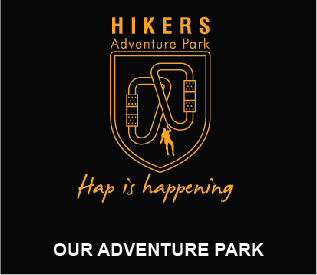 At Himalayan Stayout adventure. 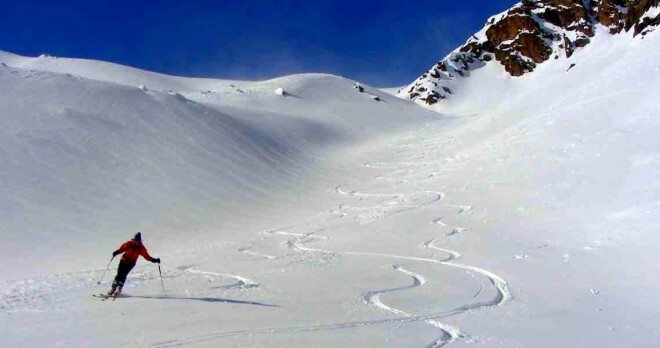 we specialize in teaching ski and snowboard, operating out of the wonderful ski resort of solang, near manali. 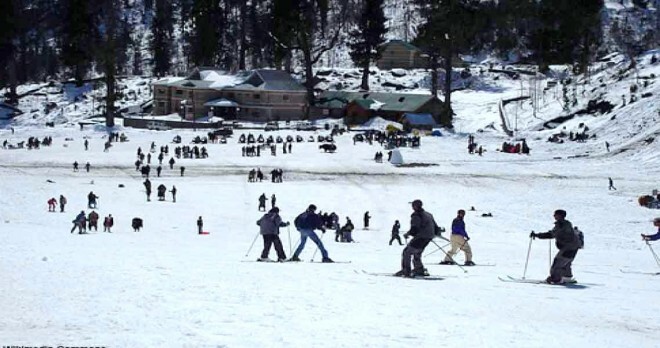 Situated in a peaceful north Indian state of Himachal Pradesh, We offer the ultimate in Skiing/Snowboarding experience. 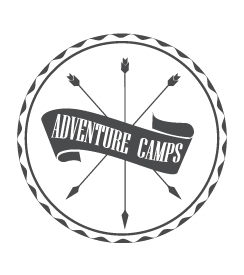 Giving you a chance of a life time, to develop your adventure skills. It doesn’t matter if it’s your first time adventure into the mountains, or if you want to fine tune those skiing skills. With over 10 years of winter sports experience behind us. We have the aptitude and environment in which to teach you, to take your skiing to a new level. 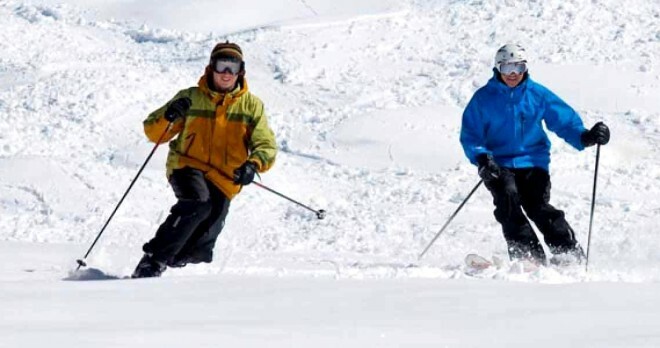 Professionally trained and qualified Ski Instructors, with over 10 years teaching experience. 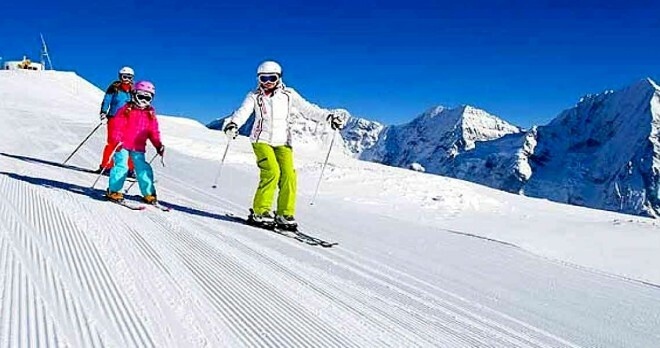 A skiing holiday with us will be an experience of a life time. 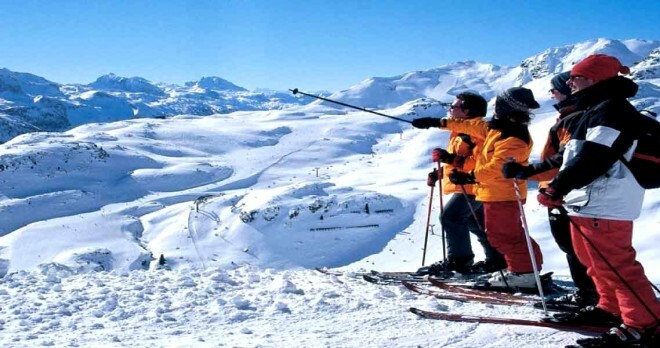 Where you will experience amazing skiing, it’s also a great way to release the fever growing stress of the operate life, to Spend quality time with your friend, family and loved ones. a X mass holiday, a anniversary or bring your children’s to a birthday on the snow and mountain environment, away from that daily city life, away from video games computer and give them something to flow and to cherish for rest of their lives. 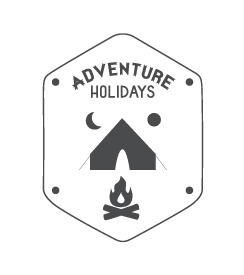 At Stayout adventure we offer a complete ski course package for groups, student, family and individuals, of a skiing adventure in the Himalayas. 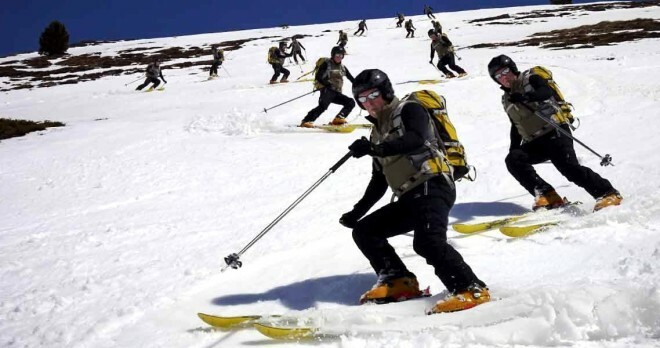 Including: Local ground transfers in manali, food, accommodation, ski equipment, clothing, ski lift pass and qualified instructors. Arriveal Manali, transfer to the Solang Nala ski resort. After lunch your ski equipments and clothing will be issued, ski setting. 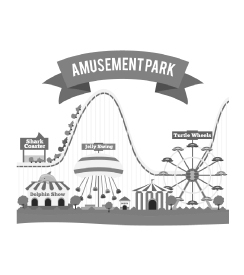 You will be introduced to the equipments and to their technical names, Evening at leisure. Today you will learn how to stand, walk, slide on skis and. Evening at leisure. 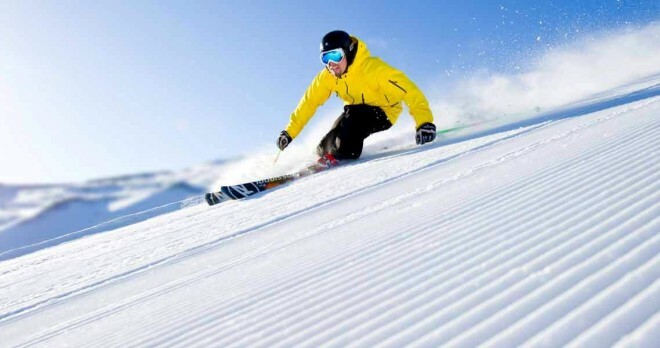 After breakfast pick up your ski equipments and talk a 5 minutes walk to the main ski slope. Here you will learn how to use the ski lift, to slide, to stop on skis. You will walk back to the hotel for lunch, after some afternoons rest lesson will start. You will learn how to turn on skis using the snowplow position. Today you will learn parallel turns, and will be able to skiing on the basic ski slope about 200m long. after lesson in the morning, transfers to Manali. You will get free time to do some shopping sightseeing in and around manali bazaar. places of interests are vashisht temple and hot salpher springs, Hadimba Devi, Monastery in manali , Departure to Delhi in the evening approx 4 pm. Transportation: Manali to Solang Nala and back to Manali by non Ac Car. All 3 meals. Delicious and nutritious veg\nonveg food will be served during the course. With snacks and tea. 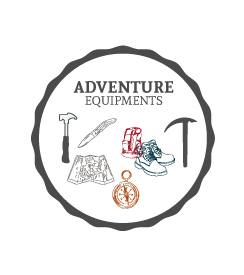 Complete Ski/snowboard equipment will be provided during the course. 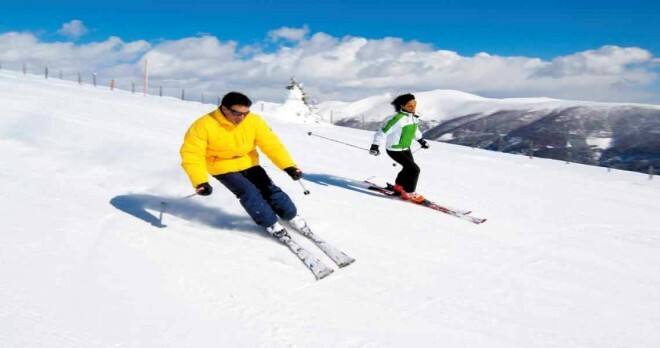 qualified instructors, who have represented India in various national and international skiing competitions. Participants will be awarded with a certificate on successfully completing the course. Itinerary depends on weather condition. 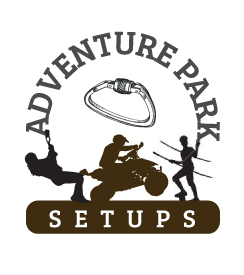 The instructors and Stayout adventure can make necessary changes and adjustment in the itinerary. Instructor will only person to decides on when ski and when to not. 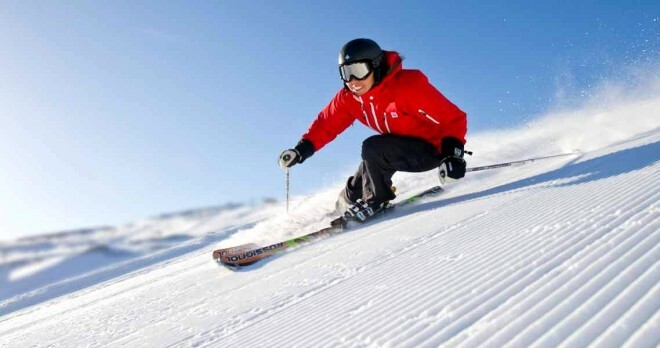 There are plenty of other adventure activities which can be enjoyed at the ski resorts.